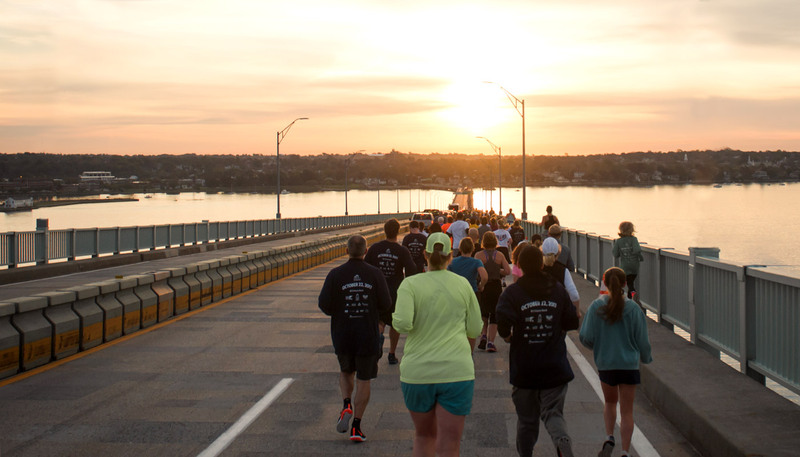 Event registration for the eighth annual Citizens Bank Pell Bridge Run will open on May 1st. Sign up early for the best prices! 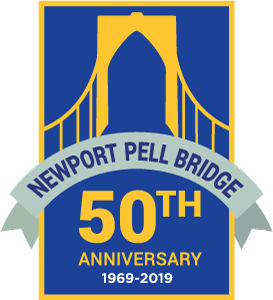 2019 marks the 50th anniversary since the Newport Pell Bridge opened on June 28, 1969. RITBA plans to host a variety of celebrations throughout the year. 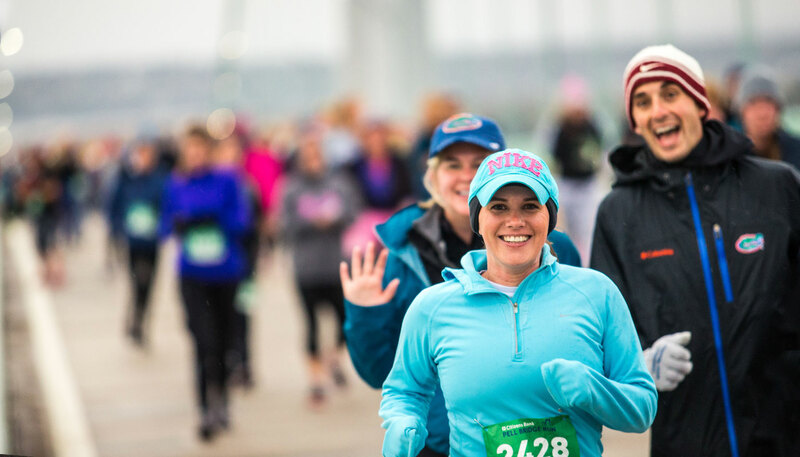 The Rhode Island Turnpike and Bridge Foundation provides support to dozens of nonprofit organizations through the funds raised by the annual race. 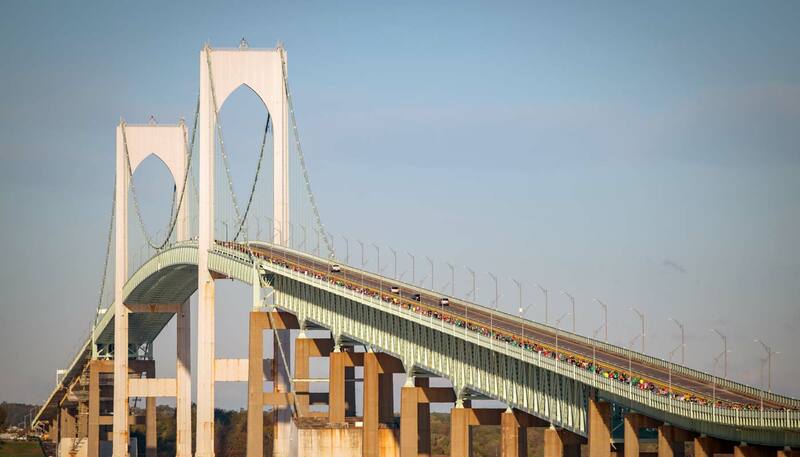 The Pell Bridge provides a unique but challenging 4-mile course with one major "hill" - rising at 4.8% grade to 215 feet above sea level! The race is a timed four-mile run/walk open to participants of all ages and speeds! This event is not-for-profit and 100% of proceeds go to support local organizations. 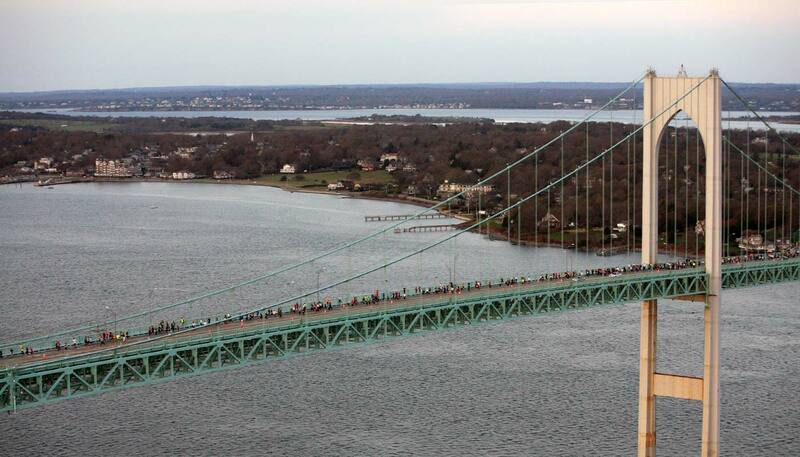 More than 25,000 runners have crossed the Pell Bridge since the first race in 2011!